But there is a silver lining of sorts for opponents of past American policy in a sense that the new U.S. government may not have the political appetite to continue taxpayer sponsored USAID “development projects,” which critics say helps more to prop-up non-transparent and corrupt regimes than bring actual change. Instead, Trump may favor a more business approach primarily aimed at winning against China. 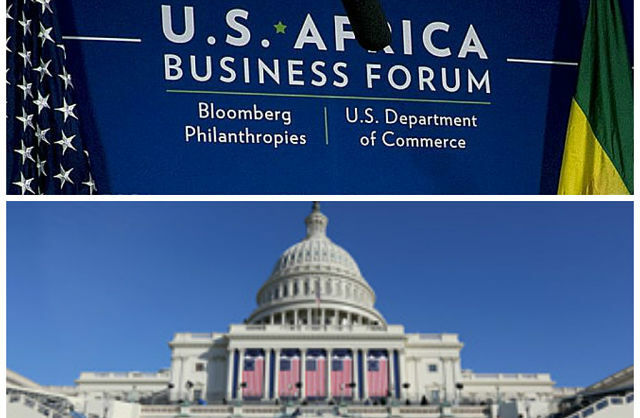 “How does U.S. business compete with other nations in Africa? Are we losing out to the Chinese? asks one of the first questions in a four-page document containing Africa-related questions reportedly sent to the State Department and Pentagon officials last week. “Mr. Trump views American democracy as a fine import for those who like it,” states the New York Times.